Kotak Mahindra Bank has dragged BILT Graphic Paper Products Ltd to the bankruptcy court after the unit of Avantha group-promoted Ballarpur Industries Ltd defaulted on its debts. The billionaire Uday Kotak-led bank approached the Mumbai bench of the National Company Law Tribunal against BILT Graphic under the Insolvency and Bankruptcy Code in March for a default of Rs 218 crore, court filings show. Kotak Mahindra Bank is the second lender—after IDBI Bank—to move the NCLT against BILT Graphic, which owes about Rs 7,000 crore to its creditors. The NCLT bench of VP Singh and Ravikumar Duraisamy, on Tuesday, deferred a decision on admitting the case to May 5 and asked BILT Graphic to file its response, according to The Economic Times. Kotak Mahindra Bank and BILT Graphics Paper did not respond to emailed queries by VCCircle. According to a person privy to the development, approaching the NCLT can be “a pressure tactic” to force the borrowers to clear their debts. This could be one of the reasons for Kotak to push the company to insolvency court. 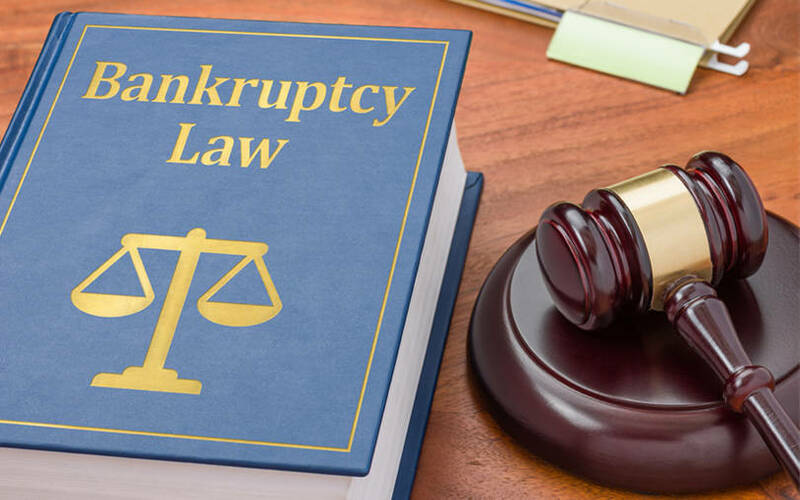 BILT Graphic was on the Reserve Bank of India’s second list of 28 corporate defaulters referred for resolution under the bankruptcy law. The RBI had directed IDBI Bank to refer BILT Graphic to the bankruptcy court after rejecting the company’s debt recast package as only 70% of the lenders had signed it. IDBI Bank approached the NCLT in February 2018, but the company contested the move in the Delhi High Court. The Delhi court ordered the bank to maintain status quo at the NCLT. Subsequently, the company also moved the Supreme Court, which is yet to hear the case. Meanwhile, earlier this month, the Supreme Court struck down the RBI's February 12, 2018 circular on bad loans that directed banks to file for insolvency proceedings against loan defaulters with Rs 2,000 crore or more if a resolution plan was not implemented within 180 days of the initial occurrence of default. “From a conservative perspective and to maximize the asset value, lenders will prefer to wait for resolution before filing to the NCLT. However, if that fails they can use the insolvency proceedings,” he added.